EMAIL TRISH@TRISHAUTOGRAPHS.COM OR CALL 909-484-8322 NOW AND GET THE MOST CASH FOR YOUR AUTOGRAPHED ITEMS. 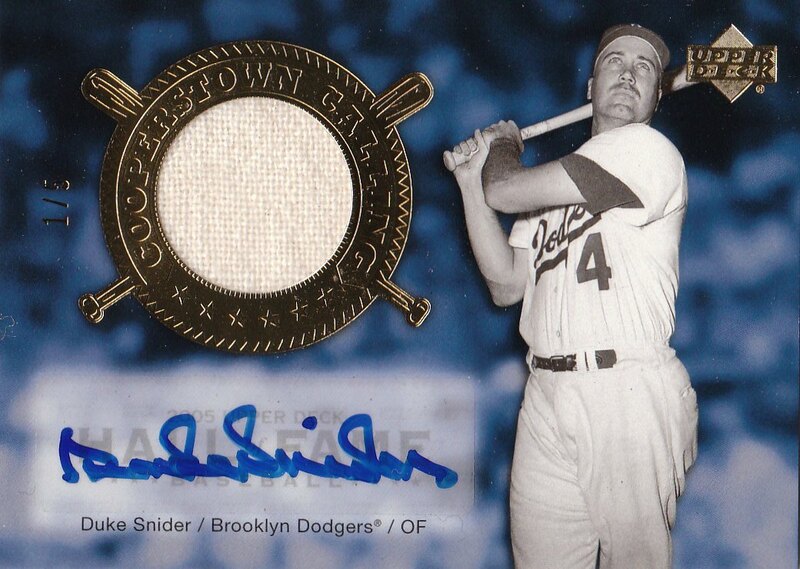 Snider, the 1956 National League home run champion, put together another top-notch campaign that season by collecting 43 round-trippers and 101 RBI. This card is #1 of only 5 made, serial number on back is CO-SN1 and is in mint condition and ready to be graded. Only $75, this would make the perfect gift for any Dodger fan, Los Angeles Dodgers or Brooklyn! Not listed on the store-front, to purchase, call or email Trish today. 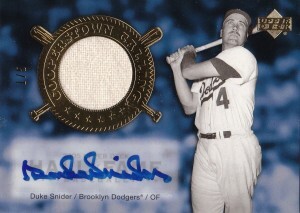 Card has a piece of Duke Sniders actual game worn jersey as a member of the Dodgers. 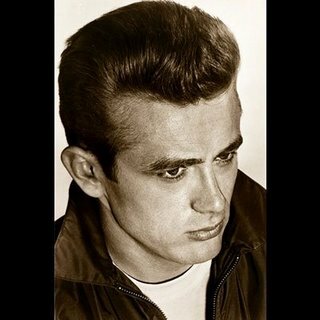 Very cool!!!!!! From the Died Too Young Gallery on the TMZ Buy Cipro Online Website Many great photos of stars who passed way too soon.